Everyday, millions of people come online wondering how to go about handling stress and how to get rid of all the negativity in their lives. This template is perfect for you if you can help others in learning how to become optimistic and see the big picture and sweating less over the little things. The internet is a learning portal for people to not only learn but be part of groups and online communities and discussions. It’s a place where people can share their thoughts, troubles and feelings and do so anonymously. If you have a keen interest in the stress niche where there is immense profit to be made then this is the product for you. You don’t need medical qualifications to give advice on how to handle stress but simply your own experiences on what works for you. Content is rewarded and so as you build your blog, so will your rankings. That means a bigger audience and more money for you. 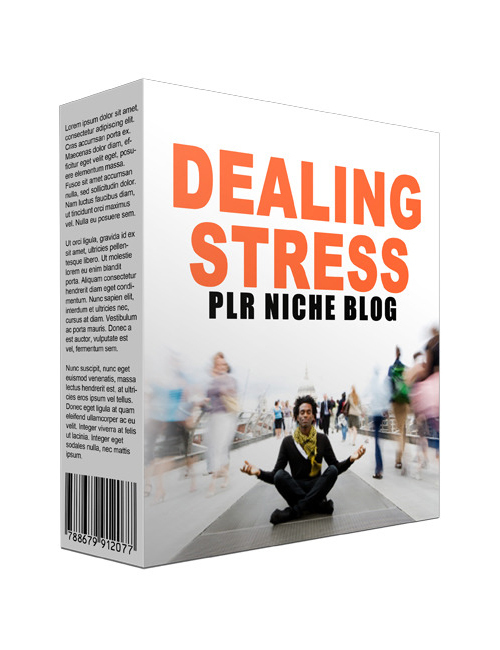 If you’re ready to go big in the stress niche, grab this template now.